Black and White photograph of the home of Jno. (Jonathan?) 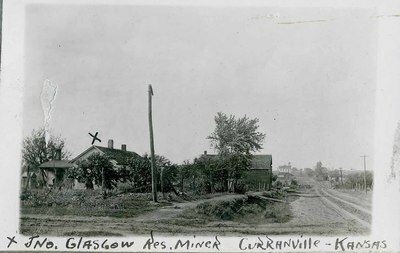 Glasgow in Curranville, Kansas. Glasgow was a miner in 1923.